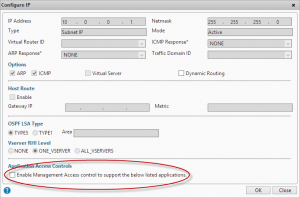 Penetration testing tips for your NetScaler – via @neilspellings – #Citrix, #NetScaler | The IT Melting Pot! When working on Netscaler implementation projects, most of which tend to be internet-facing, one aspect that most organisations always perform is a penetration test. Having been through a number of these over the years, I thought it would be a good idea to share my experiences and some of the common aspects that get highlighted, to enable you to “pass first time” without having any remedial actions to work through and costly re-tests to perform. The Netscaler has a number of IPs (NSIP, SNIP/MIP, Access Gateway VIPs etc) so what should you test against? The answer may well depend on corporate policy, but I usually test the internet-facing Access Gateway VIP and the management interface (NSIP). I also usually include StoreFront in any internal tests as this is an integral component of the overall solution, but I won’t cover StoreFront in this post. Remove unnecessary management tools (telnet and FTP are considered insecure so should alwaysbe disabled). 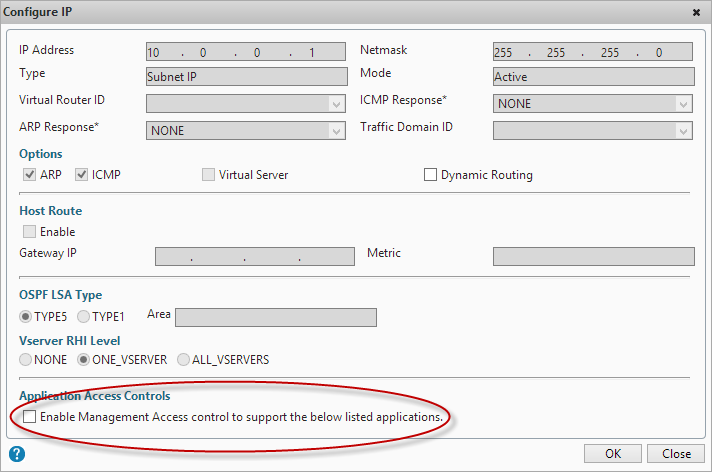 Also remove SNMP if your Netscalers are not being monitored or managed by an external monitoring service.